Firefox will update automatically in time, but to do it manually right now, click on the “hamburger” settings menu on the upper right hand side and select the question mark icon at the bottom of the drop-down window. Next, select About Firefox and the browser will check for updates. This is also the screen where you can see your Firefox version number. If you are running 39.0.3 you’re good to go. After years of vowing not to bring Firefox to the iPhone and iPad, Mozilla is changing its tune—and is presumably willing to work with Apple’s rules. “We need to be where our users are so we’re going to get Firefox on iOS,” Mozilla Release Manager Lukas Blakk wrote on Twitter. TechCrunch believes he was paraphrasing Jonathan Nightingale, Mozilla’s Vice President for Firefox, who revealed the plans during an internal company event. Mozilla isn’t a complete stranger to iOS. Four years ago, the organization released Firefox Home, which synced bookmarks and tabs from other devices but was not a full-fledged browser. 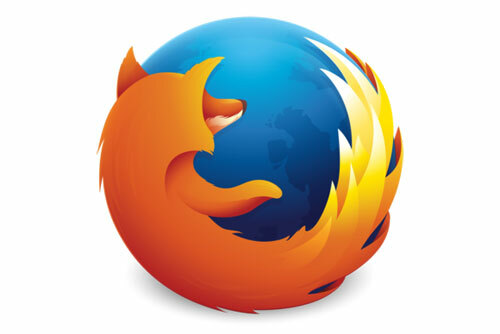 Mozilla shut down the app in 2012. While Mozilla now lets users sync their tabs and bookmarks with an online login, iOS users have been left out, potentially making Mozilla less attractive as a whole. In the past, Mozilla has said that it wouldn’t offer Firefox on iOS because Apple doesn’t allow third-parties to use their own browsing engines. Chrome, for instance, is based off the same WebKit rendering engine as Safari, despite having its own engine called Blink for other platforms. Mozilla has bemoaned thisdominance of WebKit as promoting a “monoculture,” in which mobile webmasters only target WebKit to the exclusion of other browsers and open standards. Unless Mozilla has a trick up its sleeve, it seems the organization will freeze its anti-Webkit crusade as it tries to win back lost users. The story behind the story: While celebrating Firefox’s 10-year anniversary last month, Mozilla stressed its newfound emphasis on privacy, with new features like a “Forget” button and support for the DuckDuckGo search engine, which doesn’t track users. 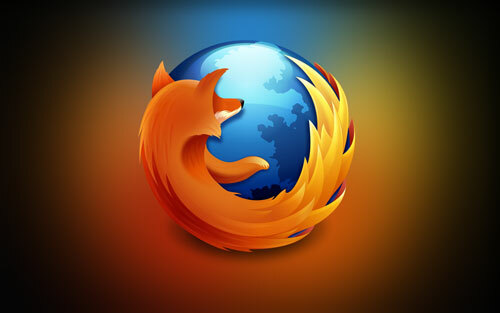 For Mozilla, bringing similar features to iPhone and iPad users may be worth adopting Webkit, even if it is a loveless embrace.